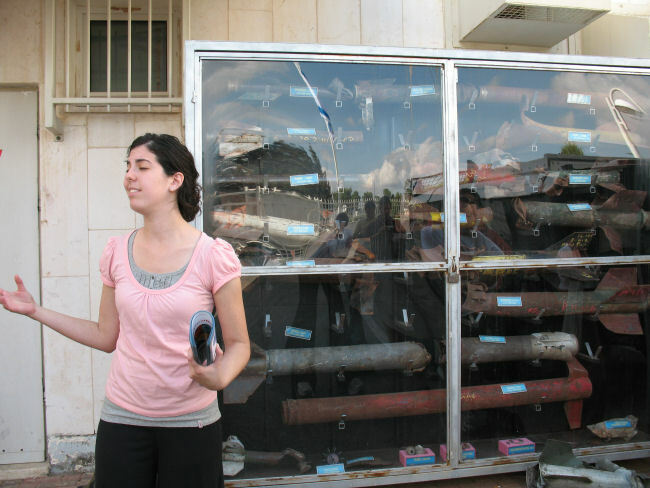 Sderot is the only city in a western democracy today to experience daily rocket fire for the past 8 years. 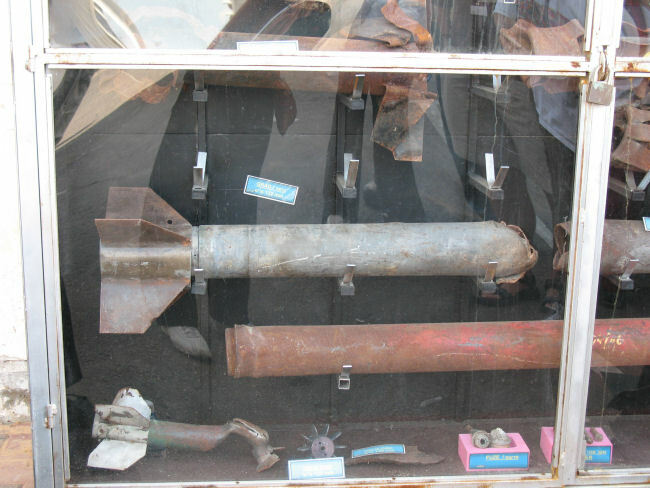 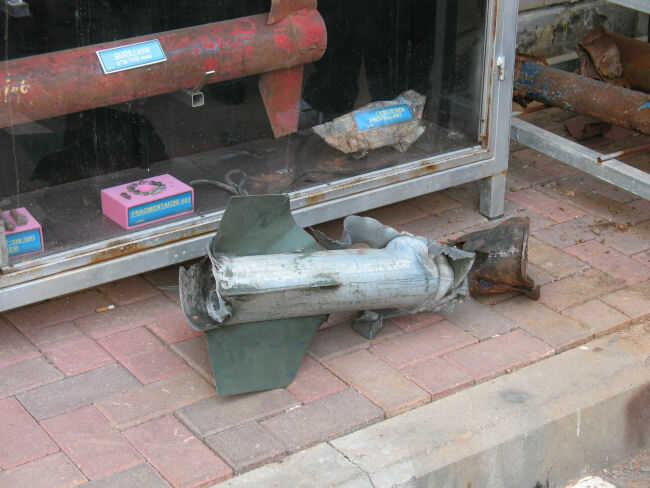 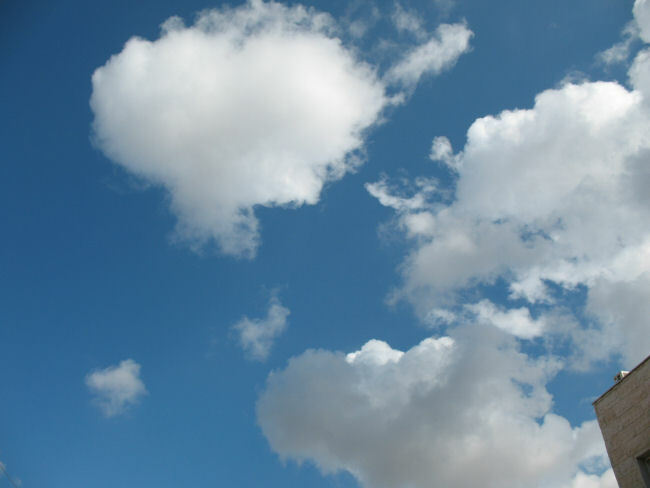 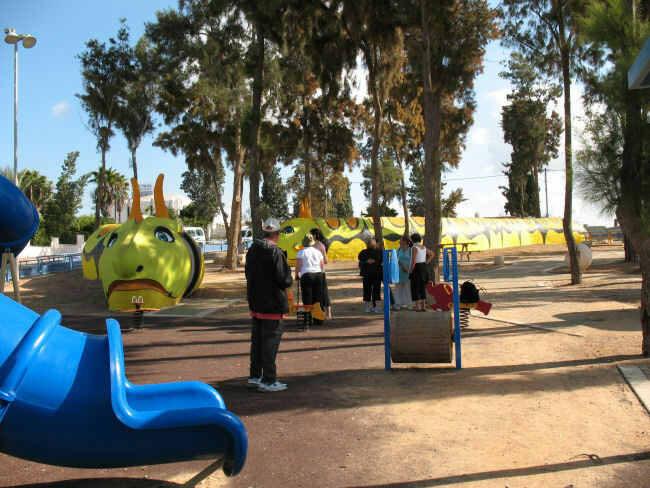 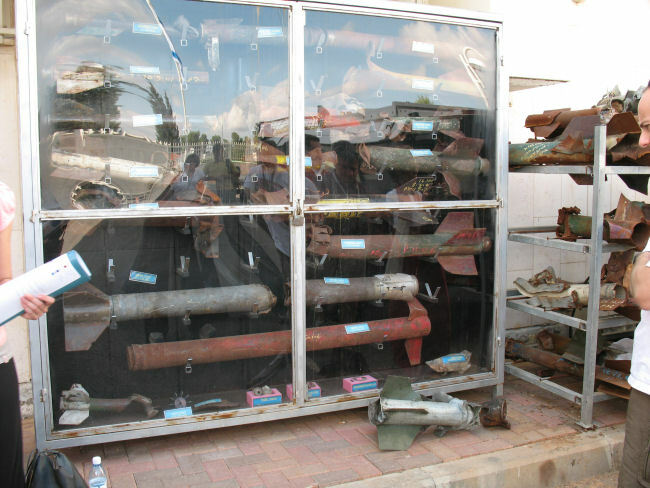 Since the disengagement in August 2005, over 7,000 rockets have been launched from Gaza to Sderot and the Western Negev. 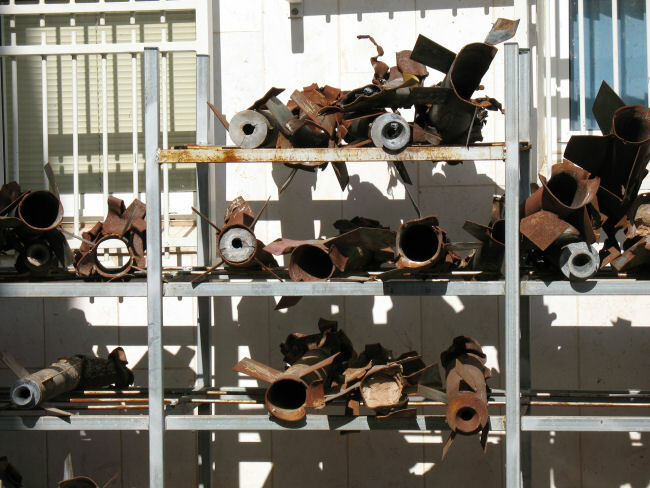 In total, over 10,000 Palestinian missiles have been fired at Sderot and the western Negev since 2001. 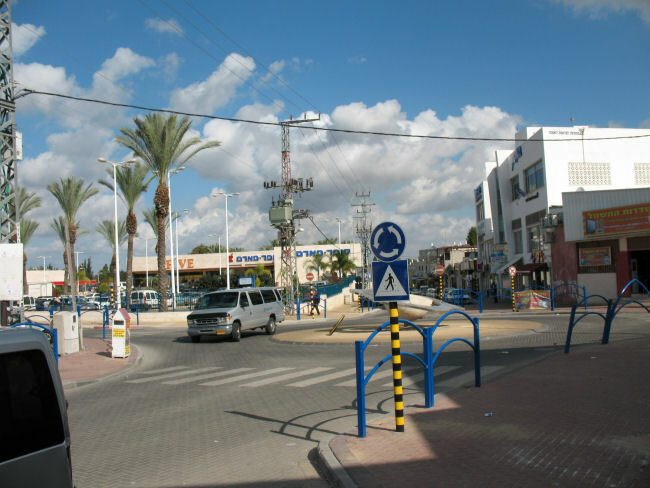 Close to 600 Israelis have been injured and tens killed in the region. 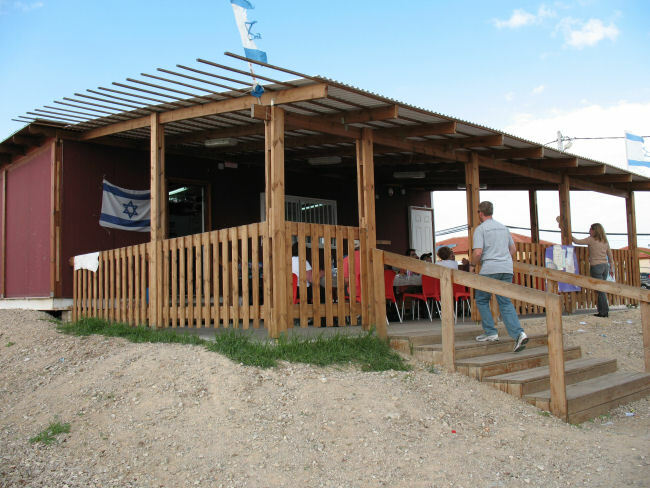 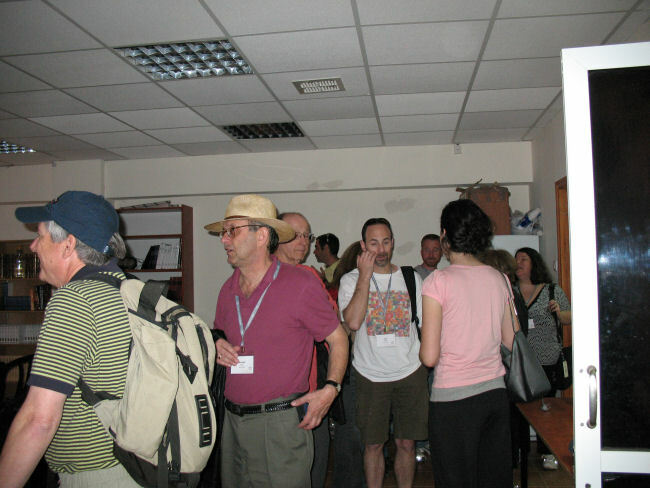 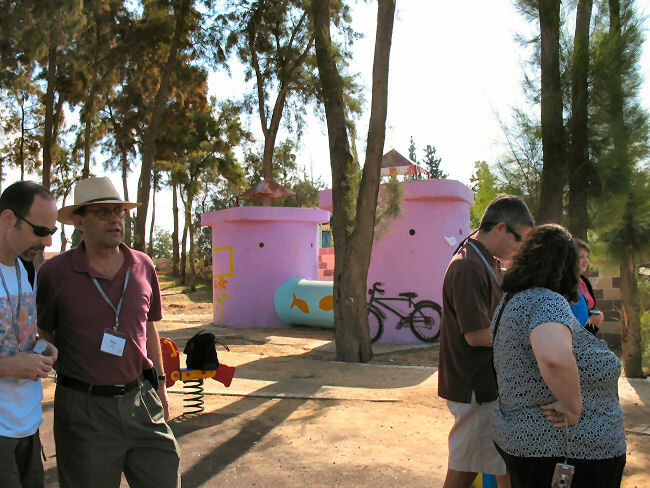 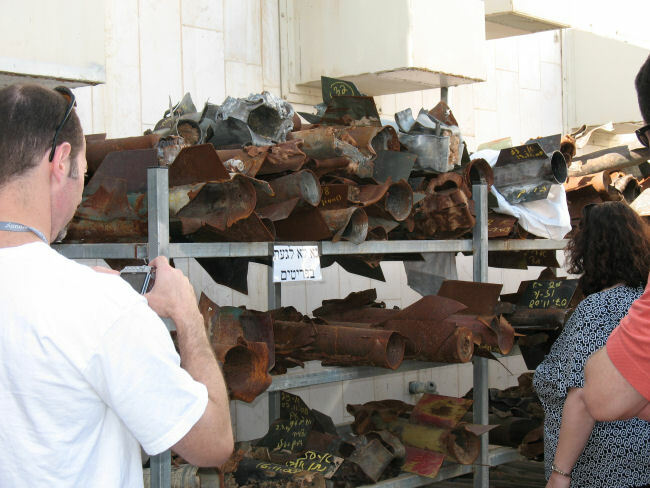 Because our media center is located in Sderot the staff, actually experience the devastation and shock of these rocket attacks along with the residents here. 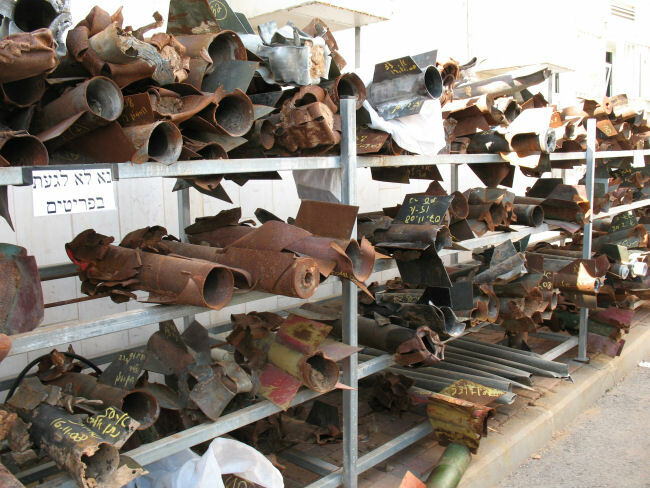 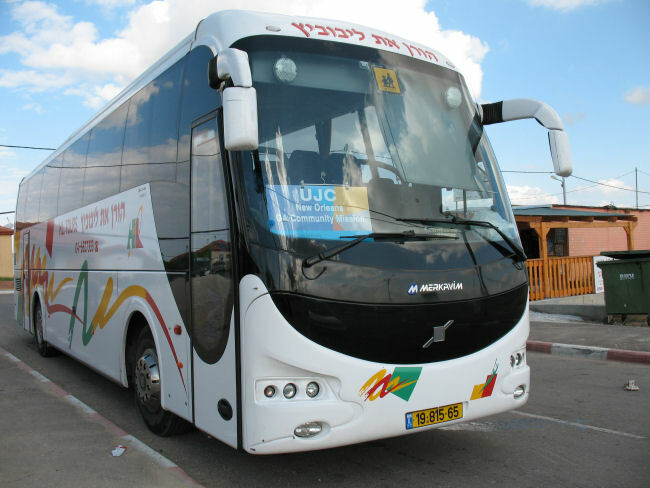 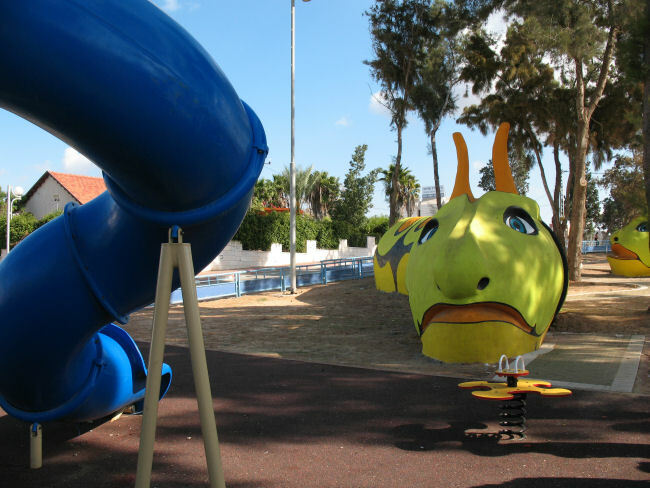 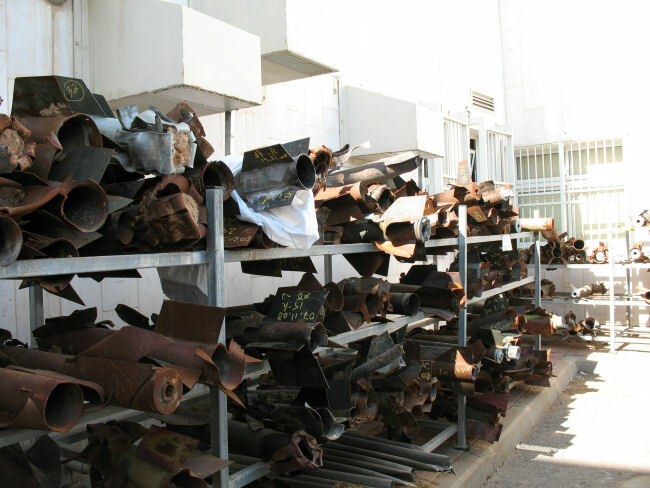 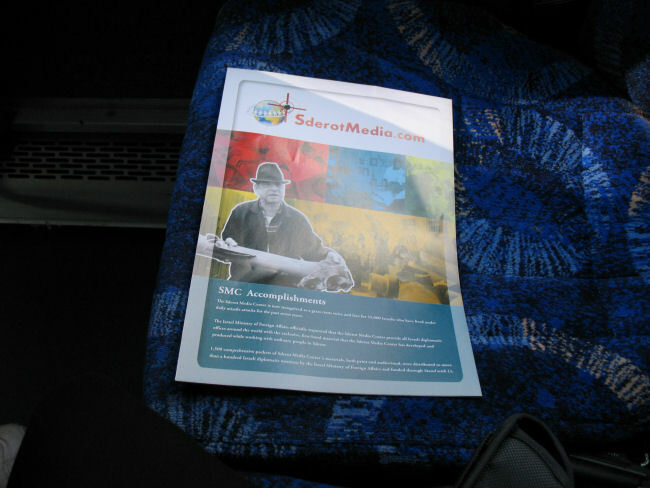 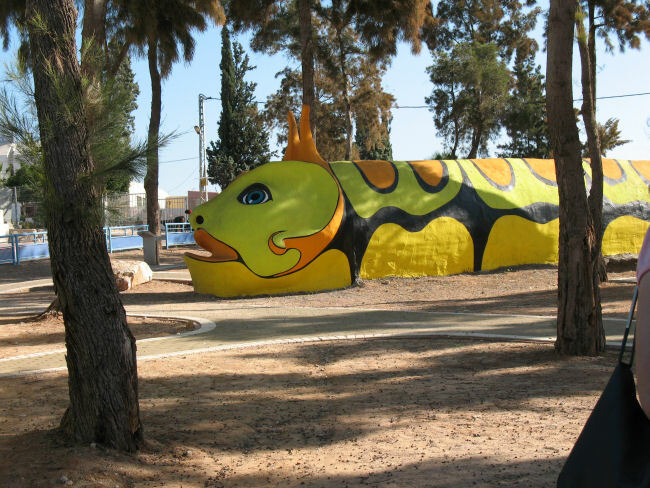 The Sderot Media Center aims to convey this dangerous situation to the international and Israeli community through media documentation and investigative journalism. 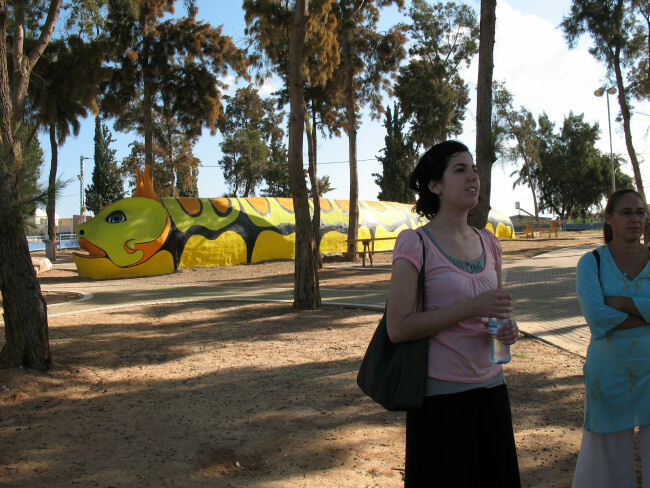 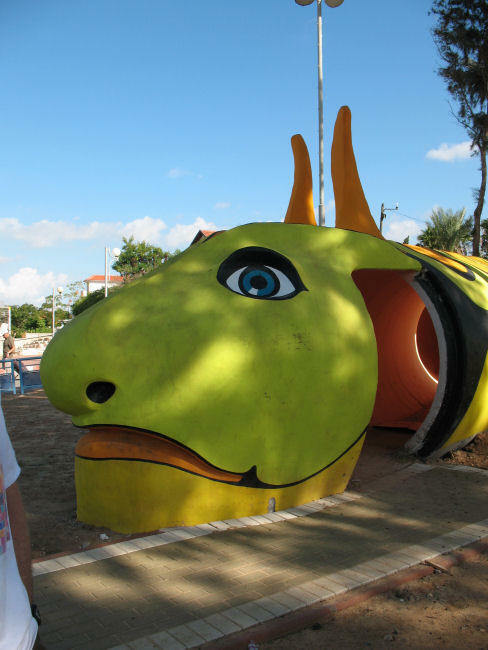 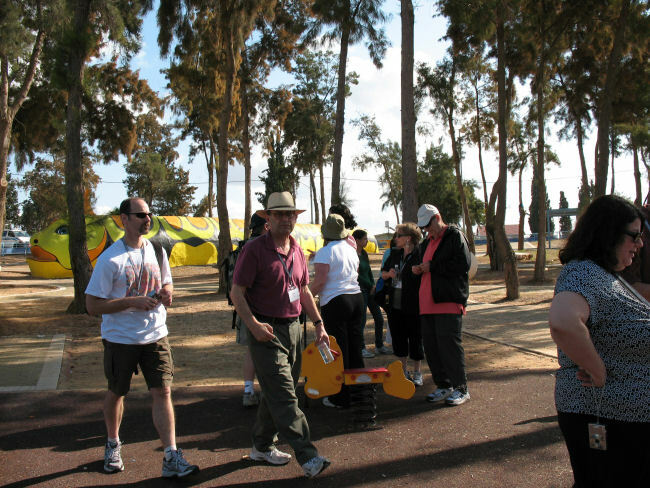 In addition, our movie productions, photo exhibits, and arts projects, are placing Sderot in the forefront of social awareness and concern. 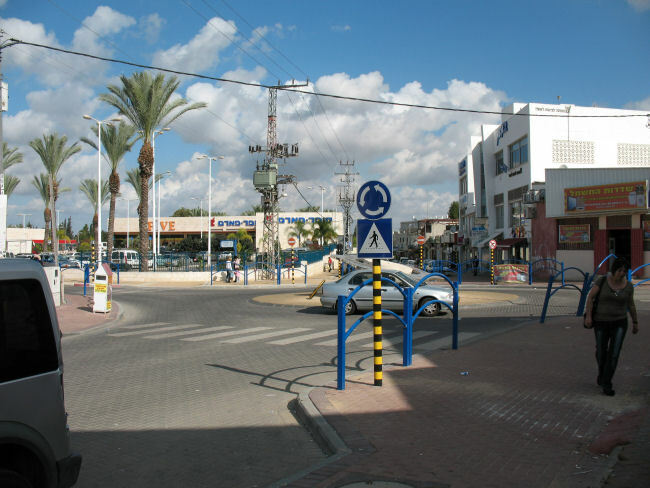 Gush Katif was a bloc of 17 Israeli Settlements in the Southern Gaza Strip. 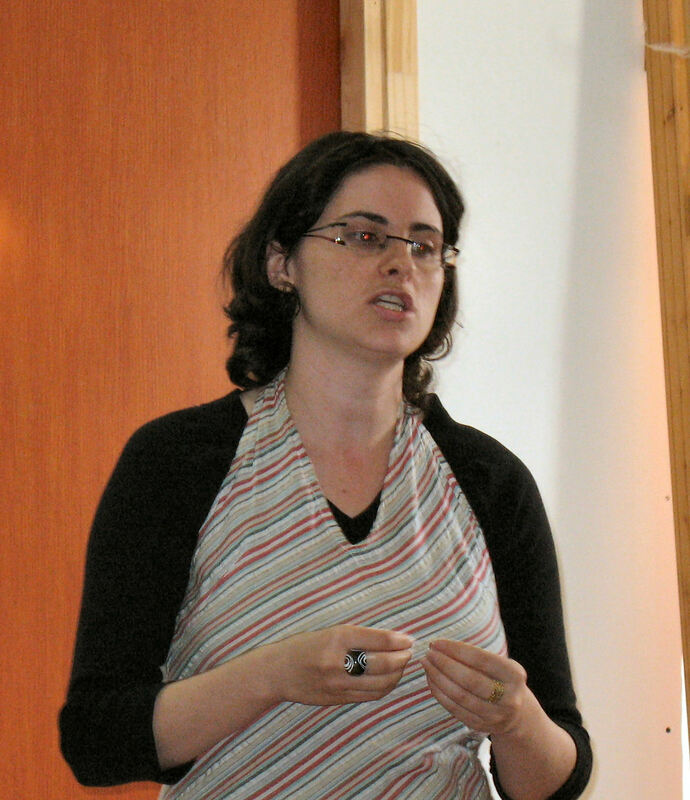 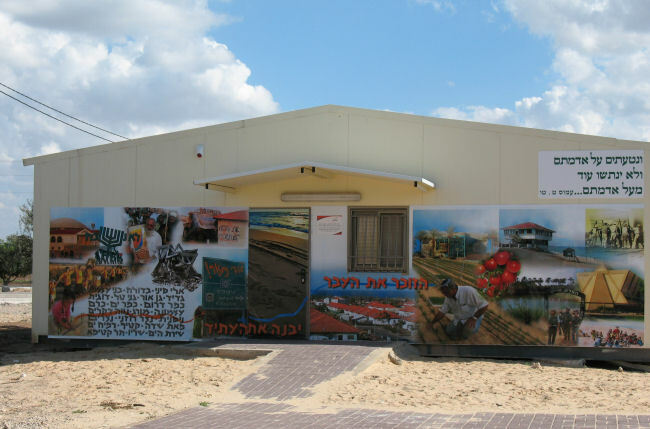 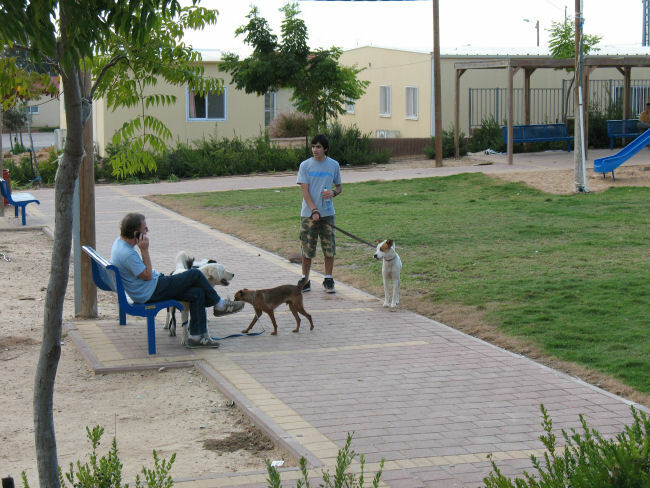 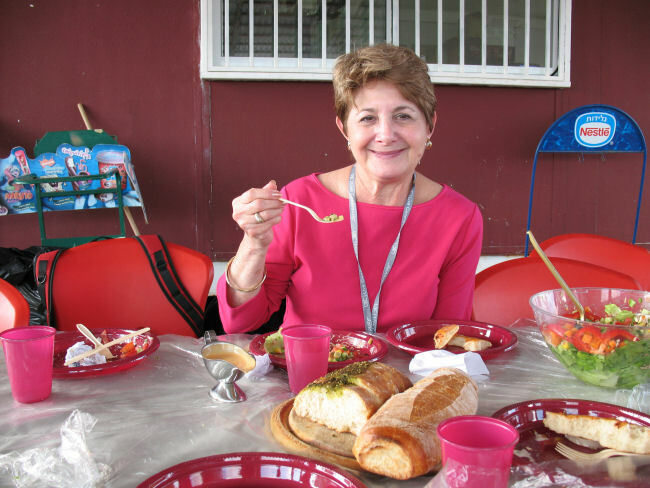 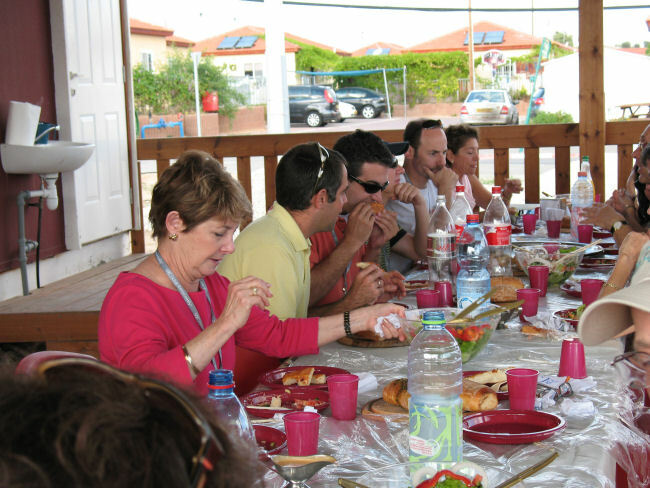 In August 2005, the 8,000 residents of Gush Katif were forcefully evicted from the area and their homes demolished as part of Israel's unilateral disengagement plan.